Sign-up and receive Property Email Alerts of Residential New Developments in Katampe, Katampe. 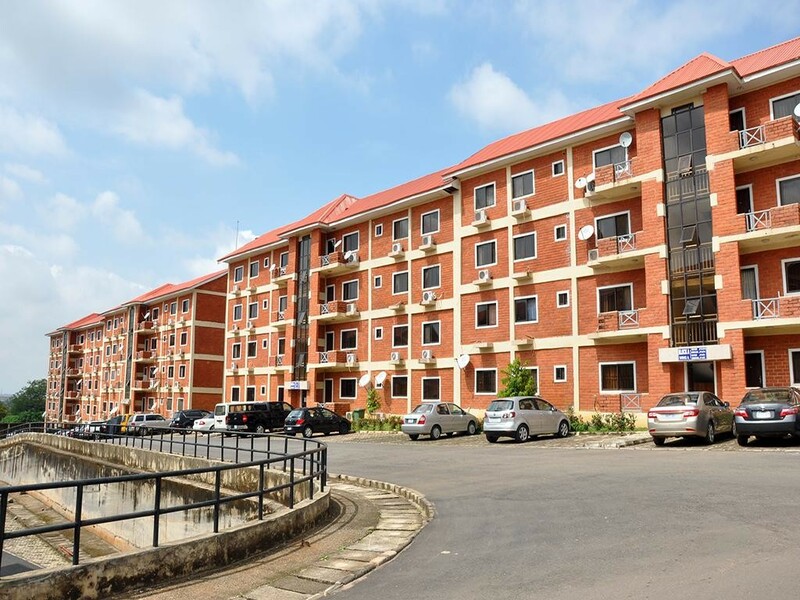 Katampe Housing Estate, one of our past developments consisted of 48 units of 2 Bedroom Block of Flat, 48 units of 3 Bedroom Block of Flat and 44 units of 4 Bedroom Semi-Detached town houses, summing up to 140 housing units. Each unit was painstakingly conceived, designed and tastefully finished as can be observed in the accompanying elevational pictures.